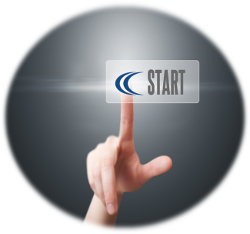 Learn what's available and what's possible from CorasWorks as part of getting started. Whether you're an end user, manage a SharePoint site, build solutions and applications, or own a business process, you should review the orientation... then pass it along. See Release Notes and Change Logs. Enroll in instructor-led training or learn self-paced through the learning centers. The CorasWorks Platform Learning Center guides customers with a role based approach to learning the CorasWorks v11 platform. The CAPS Learning Center is for SharePoint and Web developers to learn and use the CorasWorks API. 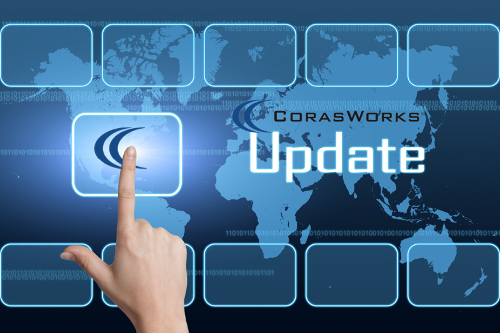 Links to press releases, newsletters, software release notes, web casts, and more to keep you current on the latest developments and updates from CorasWorks. Sometime a conversation is the best way to get your needs or questions addressed. 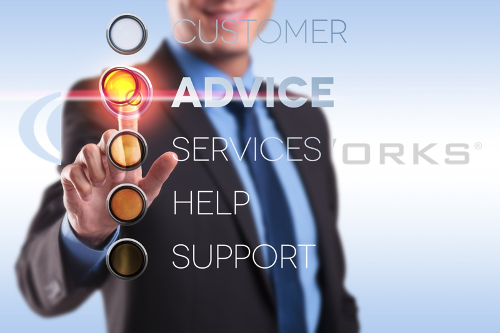 There are a number of ways to get help from CorasWorks, including Technical Support, free guidance from a Solution Consultant, or paid-for Professional Services. The series of videos and documents listed below will help orient you to CorasWorks. 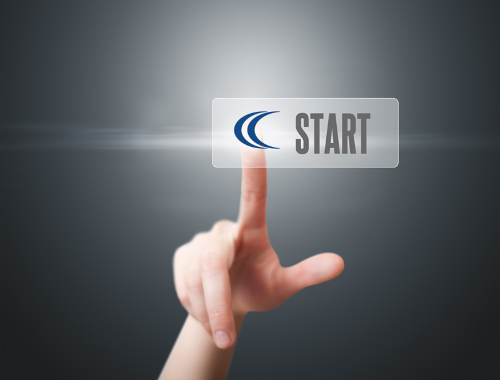 Begin with the "Getting Started" then choose the topic(s) of interest. 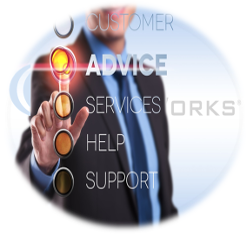 There are a number of ways to get help from CorasWorks based on your needs and timeline. 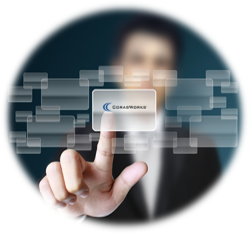 Schedule a conversation with a CorasWorks Solution Consultant to discuss your needs, and obtain guidance based on CorasWorks’ experience in solutions and work management on SharePoint – free of charge! Simply email CustomerSuccess@CorasWorks.net or call 703-797-1881 & dial extension 110. 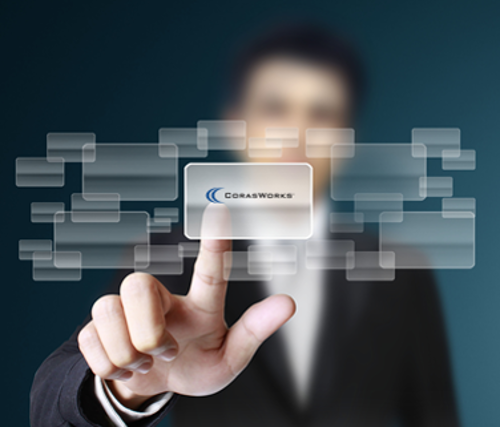 CorasWorks provides enterprise architectural skills, design guidance and builder services to meet your needs. Whether you like us to build for you, build with you, or benefit from the best practices 10+ years delivering solution on Microsoft SharePoint brings, contact us to learn more. You can email us via CustomerSuccess@CorasWorks.net or call 703-797-1881 & dial extension 110. If you don’t have an immediate Support need, or just want to pose a question or idea to the CorasWorks Customer Success team, head over to our FAQs page. 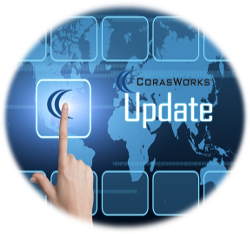 Contact your CorasWorks Account Executive or Support to update this information. You have successfully registered for the CorasWorks Customer Center. Please login with your Username below for access to customer-only content & resources. This will search to see if there are any CorasWorks accounts associated with the email address specified and, if so, will provide the Username to you. If no account is found, you'll have the option to register for a new one. Good news; we found a Username for the CorasWorks Customer Center registered to that email address. Please login with your Username below for access to customer-only content & resources. Sorry, we did not find a Username for the CorasWorks Customer Center registered to that email address. No problem though; you can register now - it only takes a few seconds. We are currently experiencing technical difficulties; please try again and if the issue persists, use one of the Contact Us options to reach out. This will reset the password associated with your CorasWorks account. Once submitted, a new password will be emailed to the address associated with your CorasWorks account. If you cannot remember your Username, please use the Retrieve Username option to first recover it. If you would like to change your password after resetting it, please log in to the Customer Center, then select the Change Password option. The password for your account has been reset and emailed to the address on file. It should arrive in your inbox shortly. Sorry, we did not find that Username. No problem though; you can retrieve your Username by supplying your email address. This will change the password associated with your CorasWorks account. Once changed, you will need to use the new password starting with the next time you log in to any CorasWorks site. The password for your account has been changed. Please use it the next time you log in to any CorasWorks site. The "Old Password" you entered was not correct; please try again.